Pick-up from the Milan Malpensa Airport. 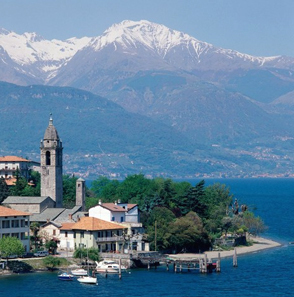 Transfer to Como Hotel on Own.. Check-in Hotel near the Lake. 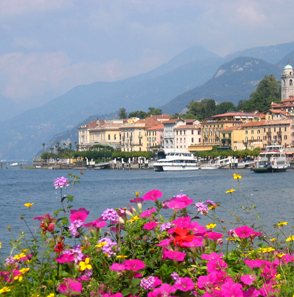 Enjoy on your own the beautiful and Romantic Lake of Como. Overnight at the Hotel. Breakfast in the Hotel. 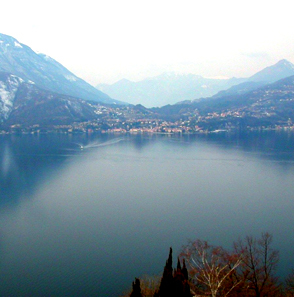 You can take on your own a tour by ferry of the Como Lake, (According to the weather condition) Overnight at the Hotel. Breakfast in the Hotel. Departure by train to Verona (2h). Check-in hotel in the center of Verona. In the afternoon guided tour of Verona. Overnight at the Hotel. Breakfast in the hotel. Day free to enjoy the city on your own. Medieval Castle with its beautiful bridge, Roman Amphitheatre (Arena), Roman Bridge, St. Pietro Castel from where you can see the whole city, the balcony of Romeo and Juliet and very tasty ice creams! Overnight at the Hotel. Breakfast in the Hotel. Departure by train to Venice (1.30h). Check-in hotel in Venice-Mestre. In the evening it's time for the most beautiful attraction of Venice: Gondola Serenade. Overnight at the Hotel. Breakfast in the Hotel. This day will be free on your own to discover Venice. Walking on its bridges or taking a Ferry to visit the factory Glasses of Murano Island. Overnight at the Hotel. Breakfast in the Hotel. Departure by train to Florence (3h). Check-in at Hotel In the afternoon City Guided tour of Florence by Coach. Overnight at the Hotel. Breakfast in the Hotel. Departure by coach to Pisa.While going you can enjoy the picturesque Tuscany Region. Visit at the Leaning Tower. Back to Florence Hotel. Overnight. Breakfast in the Hotel. Departure to Rome by Train (2.30h). Check-in Hotel. In the afternoon City Guided Tour of Rome by coach. Overnight at the Hotel. - City Tour of Rome by Coach.